Dr Thung Htaik just sms me telling me that my appointment with Dr Joshi will be on Wednesday’s morning.. Hope everything will be fine. 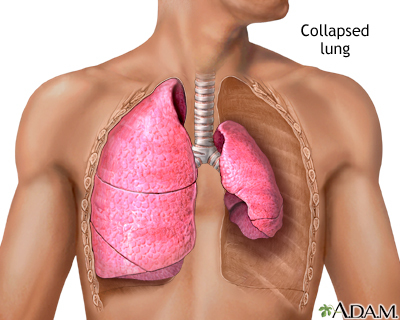 Just in case u do not know what the heck pneumothorax is, click below to find out more..
how much it cost ya? the cost..hehe.. i’m not very sure but it wont cost u a bomb.. don worry.. anyway, i have not done the VATS before.. but VATS will take around 30 minutes as Dr. Joshi, cardiothoracic surgeon told me..
hi, i have friend who face this problem. can you recommend and send me dr. joshi contact? urgently need to contact.